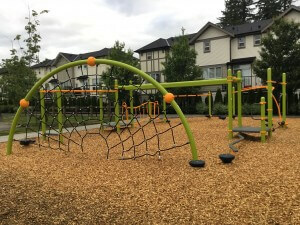 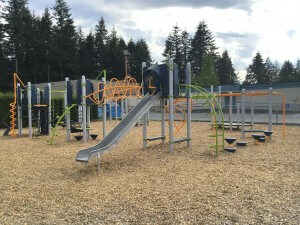 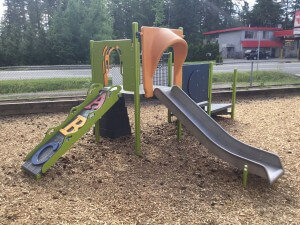 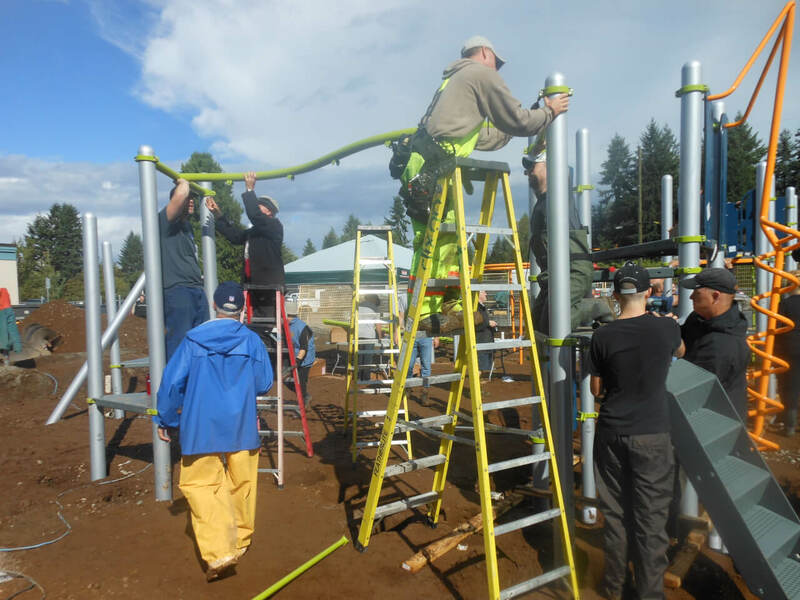 We don’t just repair cars, we give back to the community and help build outdoor playgrounds for all the children in the Langley Community to enjoy. 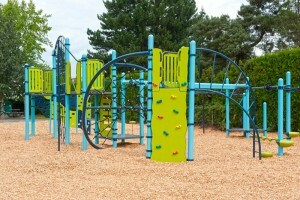 And it looks even better with kids climbing, playing, smiling and laughing! 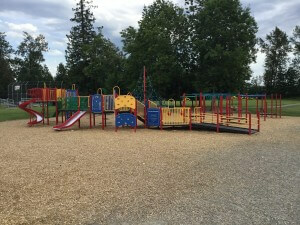 Thanks for your help in making this happen at our school, On Line Collision!